RIORI Vol. 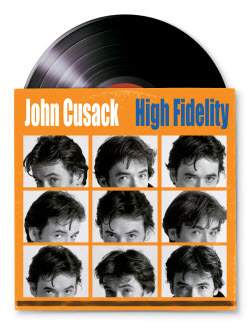 2, Installment 36: Stephen Frears’ “High Fidelity” (2000) | "Rent It Or Relent It"
This entry was posted in Comedy and tagged Catherine Zeta-Jones, High Fidelity, Jack Black, Joan Cusack, John Cusack, Lisa Bonet, Nick Hornby, Sara Gilbert, Steve Frears, Tim Robbins, Todd Louiso. Bookmark the permalink.